Update (10/4/17): The on-sales date for Country Rising has been postponed in light of the recent tragic events in Las Vegas on Oct. 1. 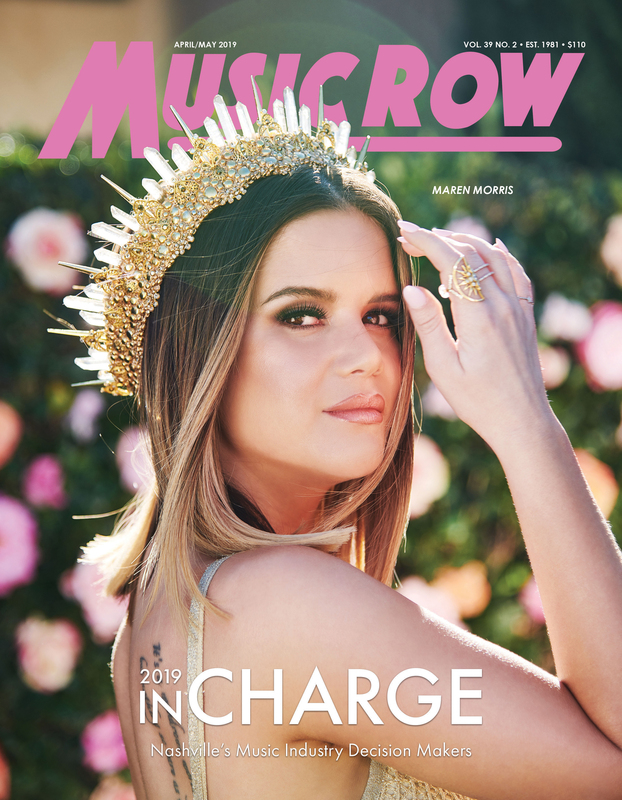 No new on-sale date has been released. 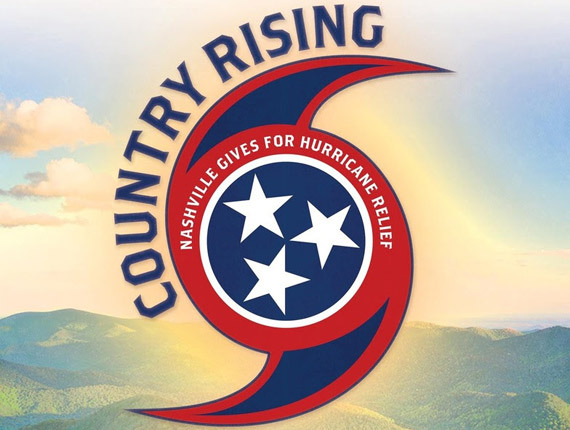 Country music’s biggest stars have rallied to announce plans on Nov. 12 for Country Rising, a benefit concert to support those in Texas, Florida, Puerto Rico and additional Caribbean islands who have been impacted by the recent hurricanes. The Nashville Bridgestone Arena event will include performances by Jason Aldean, Dierks Bentley, Garth Brooks, Sam Hunt, Lady Antebellum, Little Big Town, Martina McBride, Reba McEntire, Chris Stapleton, George Strait and Carrie Underwood. Tickets and VIP packages for the event go on sale next Friday, Oct. 6 at 10 a.m. CT on Ticketmaster.com. Additional artists and more details will be announced over the coming weeks at CountryRising.org.